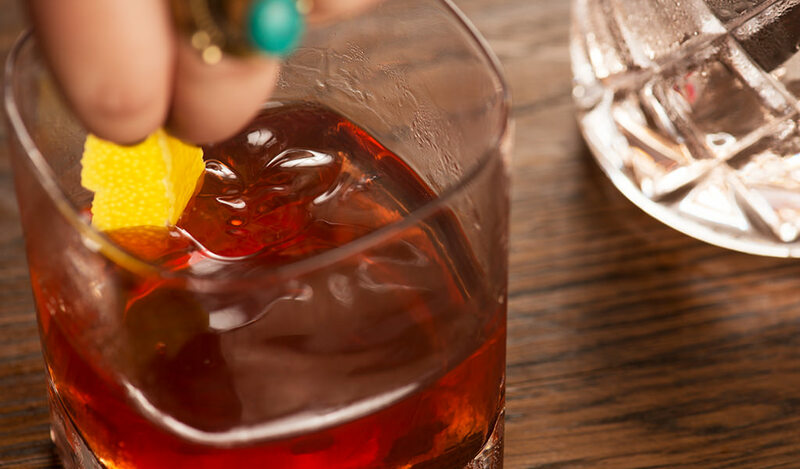 This classic New Orleans cocktail is believed to be one of America’s first contributions to the cocktail scene. 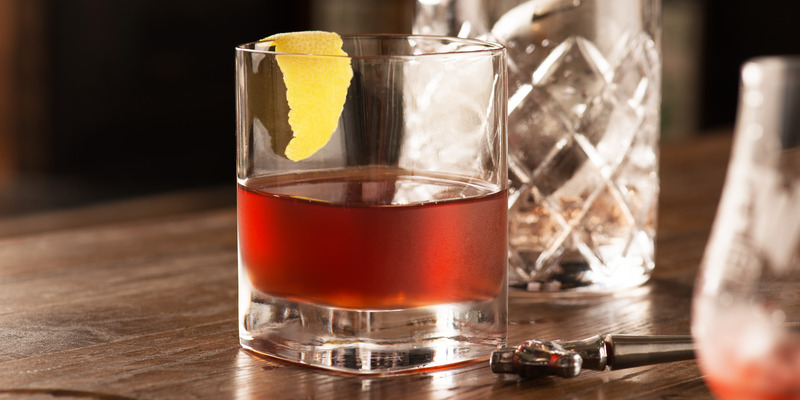 The Sazerac is often known for its method of preparation (you’ll see why)—a delicious cocktail that’ll impress all of your friends. 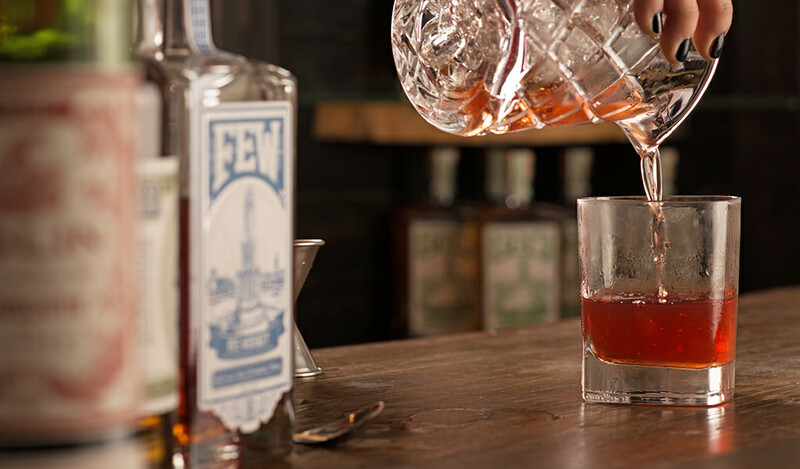 Rinse a chilled rocks glass with absinthe. 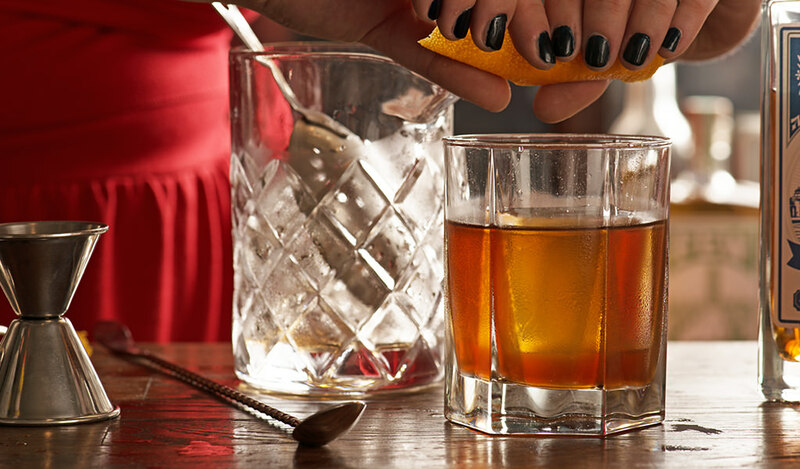 Pour out the excess, and set the glass aside. In a mixing glass, muddle the sugar cube and bitters. Add FEW Rye, fill with ice, and stir. Strain cocktail into the prepared glass. Twist a slice of lemon peel over the surface to express the oils and then discard.